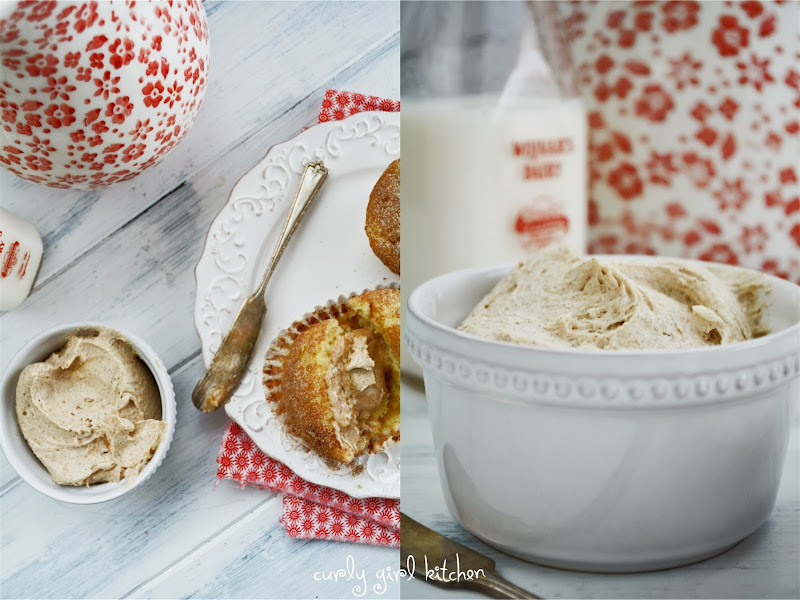 Snickerdoodle really is one of the most fun-to-say words ever, but besides loving the silly word, I have always loved snickerdoodle cookies. 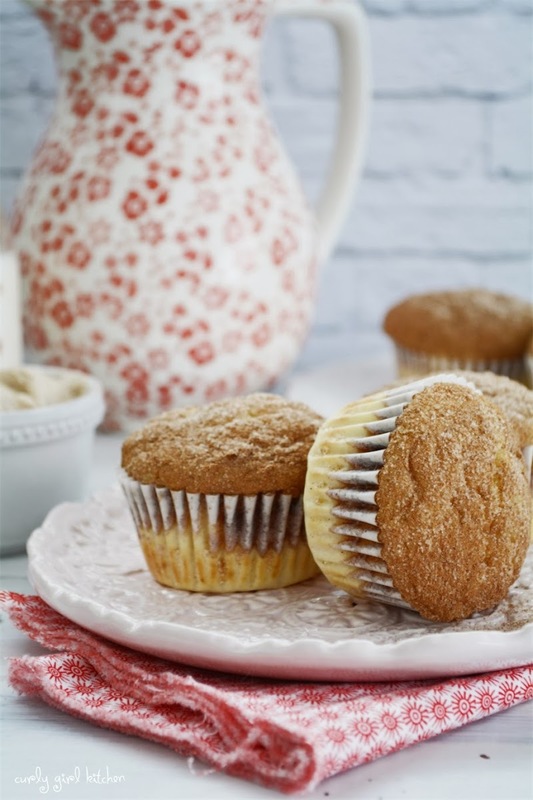 Some people think that a snickerdoodle is just a sugar cookie rolled in cinnamon, but what gives snickerdoodles that signature tang is the addition of cream of tartar for leavening, and a snickerdoodle just isn't a snickerdoodle without that. And see, I love saying snickerdoodle so much, that I just used it seven times in one paragraph. Sometime in the middle of the night on Friday, the snow began falling, and it continued snowing through Sunday, quietly and peacefully. I had visions of taking my camera out and snapping some photos of the snow, but my pajamas were far too comfortable and we stayed inside all weekend. I was glad I had stopped for a few groceries after work on Friday, in anticipation of not wanting to leave the warmth of the condo, and we were stocked up on ingredients for spicy black bean soup with roasted vegetables and garlic, jalapeno focaccia bread, cream cheese for a blueberry cream cheese tart, and fresh sour cream for snickerdoodle muffins. 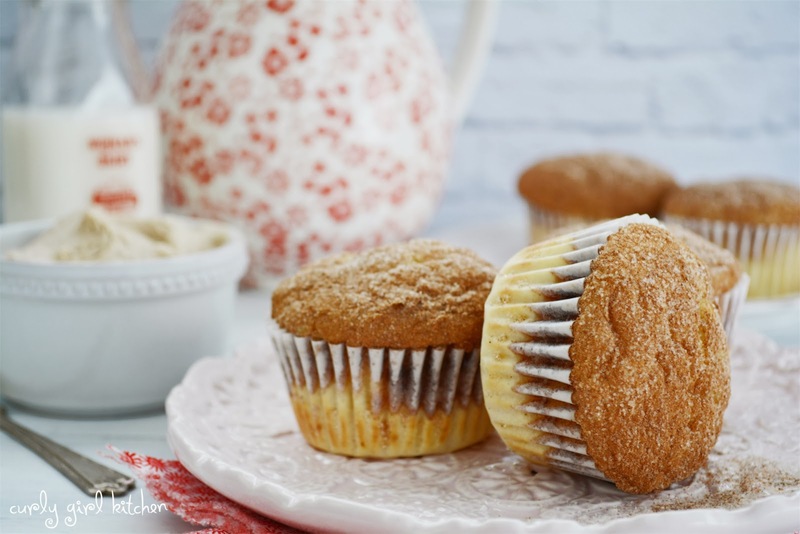 The snickerdoodle muffins were some of my favorite muffins I've ever baked, which is saying something, since I bake a lot of muffins. 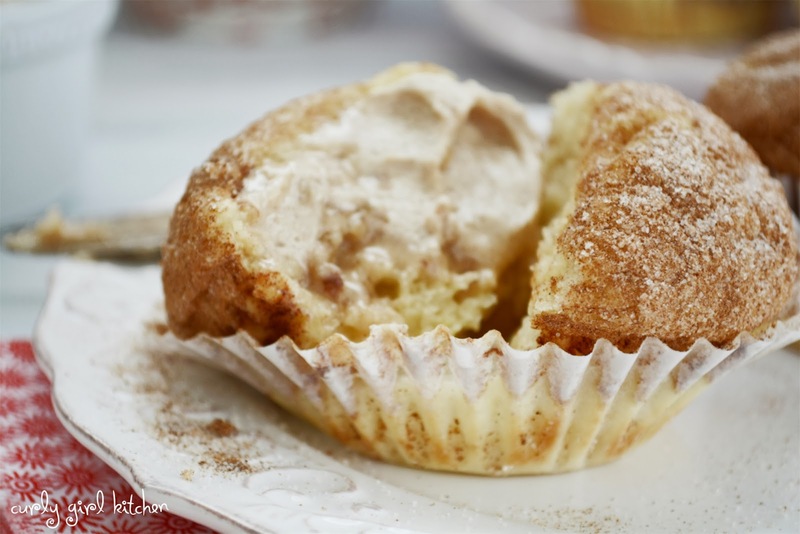 With plenty of flavor from the sour cream and buttermilk, they were moist and tangy, with of course, a sparkling sprinkling of cinnamon and sugar over the top of each. 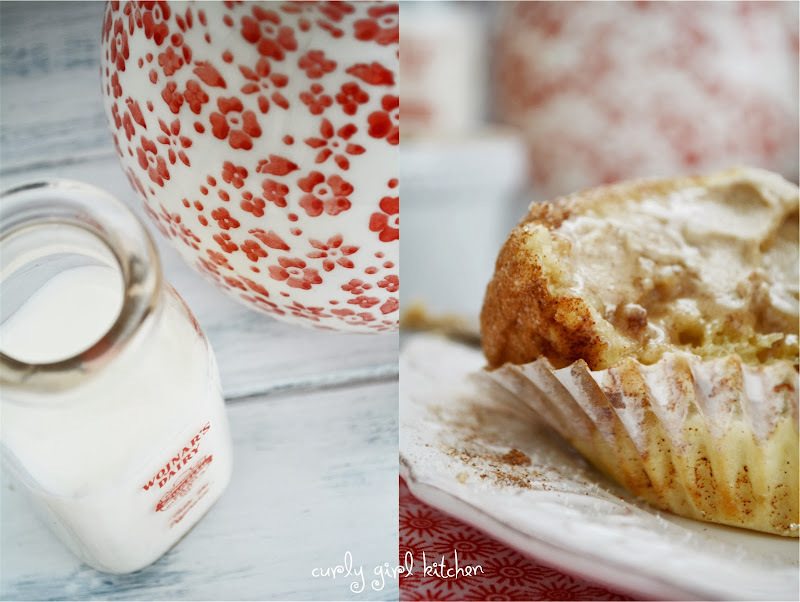 To serve with the hot muffins, I whipped butter with powdered sugar and brown sugar, cinnamon and salt; the whipped cinnamon butter was just fantastic melting over the hot muffins. I won't deny that they're a little messy when you eat them, with cinnamon and sugar falling everywhere, sticking to your fingers and lips... but that's part of the fun. It wasn't until the weekend was over, and we were heading into the first full work week since before Christmas, that I felt like the holidays were officially over, too. Which always makes me just a little melancholy. Preheat the oven to 350 and line a muffin tin with 12 paper liners. In a bowl, combine the flour, sugar, salt, cream of tartar, baking soda and nutmeg. Add the eggs, sour cream, buttermilk and vanilla, and stir until moistened. Scoop batter into the paper liners. 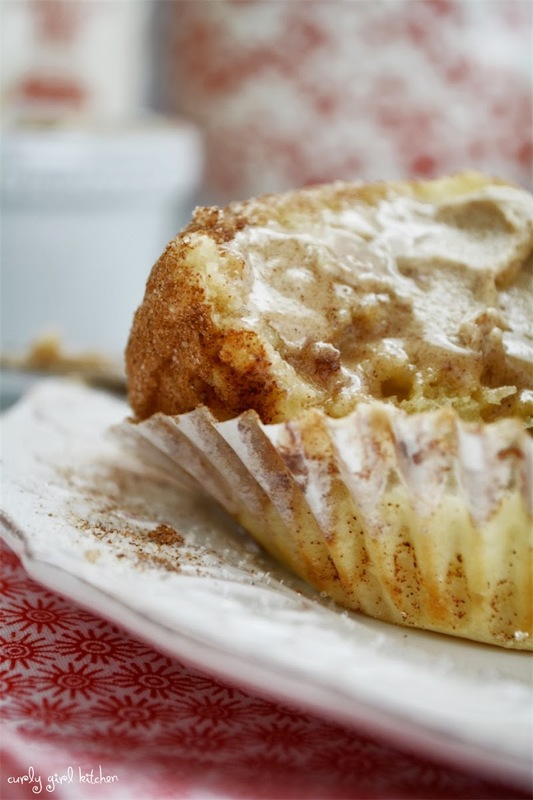 Combine the sugar and cinnamon for the topping and generously sprinkle over the muffin batter. 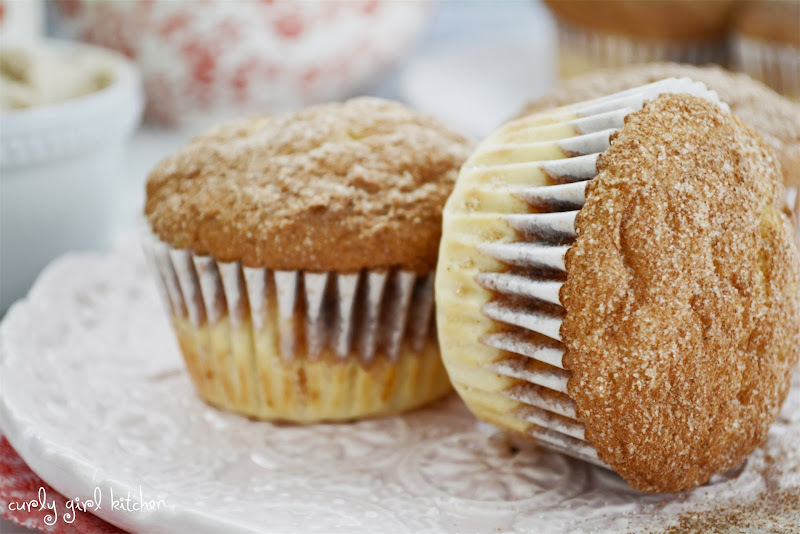 Bake muffins for 17-18 minutes, until a toothpick comes out with moist crumbs. Cool for a few minutes while you make the butter. 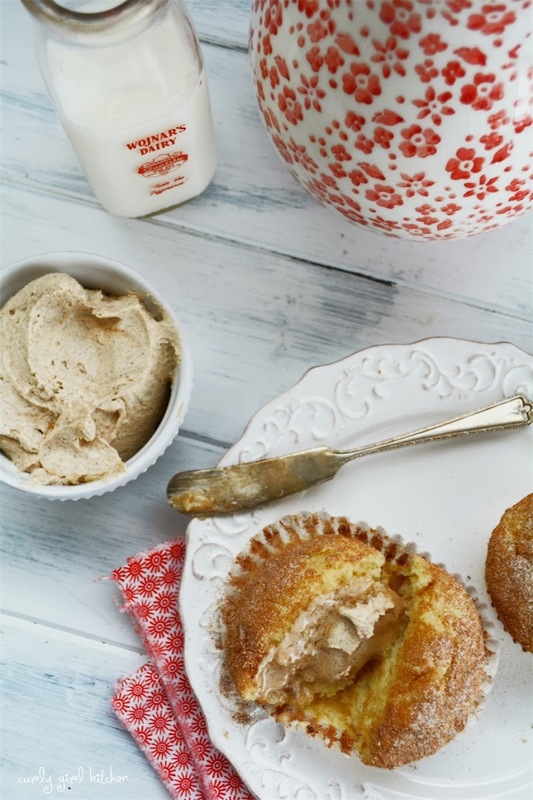 With an electric mixer, whip the butter, powdered sugar, brown sugar, cinnamon and salt until light and fluffy. Serve with the warm muffins.